“There was a way of working—it was hard for him to put this into words, but he knew it when he saw it—a perfunctory way that met all the technical criteria for how a job was supposed to be done. It would be above reproach should any supervisor review the work, yet lacked some essential quality of passion, determination, velocity. 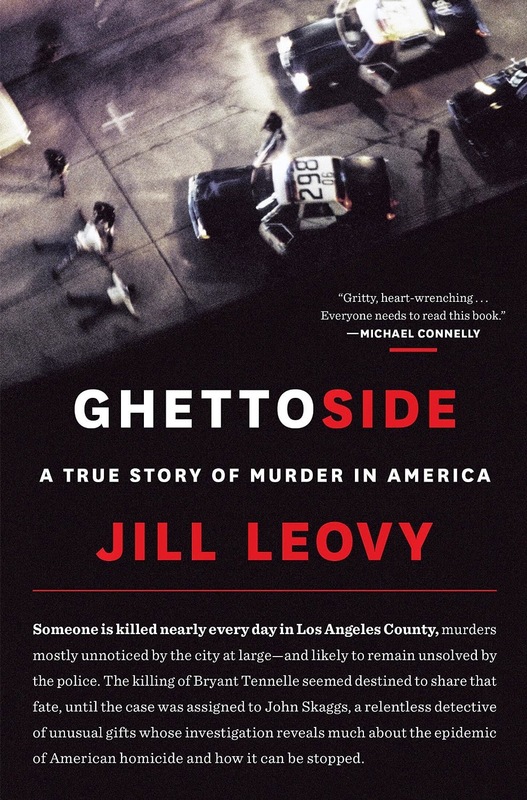 from “Ghettoside: a true story of murder in America,” by Jill Leovy.